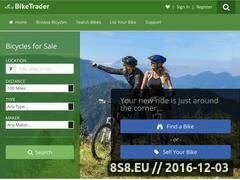 Used bikes for sale. Find a bicycle located near in your area or browse different types of bikes. Also list your used bikes for free.